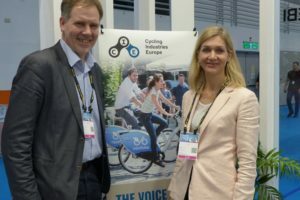 BRUSSELS, Belgium – The European bicycle industry gathered in Brussels last week for their founding meeting of the Cycling Industries European (CIE). 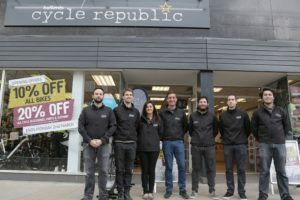 It is being created to enable cycling businesses of all sizes and from all sectors to make their contribution to business and society. 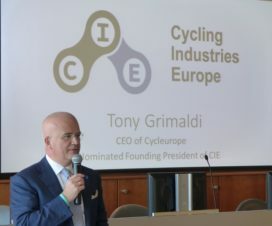 Cycleurope CEO Tony Grimaldi was elected founding President of the new advocacy organization which will be based in Brussels. 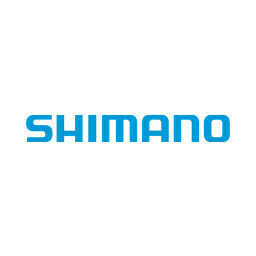 The CIE founding members represent the diversity in cycling, from bicycle and parts makers to bike sharing, cycle logistics, online services, financial services, infrastructure, tourism and consultancy. 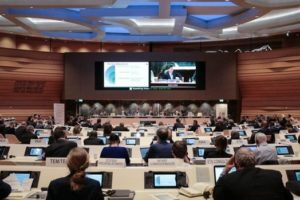 The CIE will work closely together with that other industry organization based in Brussels; CONEBI. 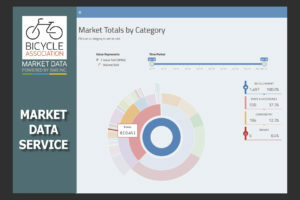 Founding members of Cycling Industries Europe (CIE) included Accell Group, PON, SRAM Cycleurope, WTB and Nextbike along with about 50 other companies. 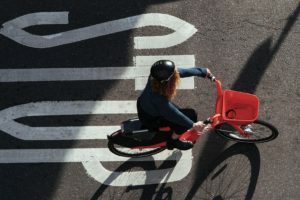 The association will include the Platform for European Bike Sharing and Systems and the European Cycle Logistics Federation, so the new association can represent the whole of cycling’s commercial sector.